Week 1 – surprise surprise(!) it’s a fabric playing on my mind. 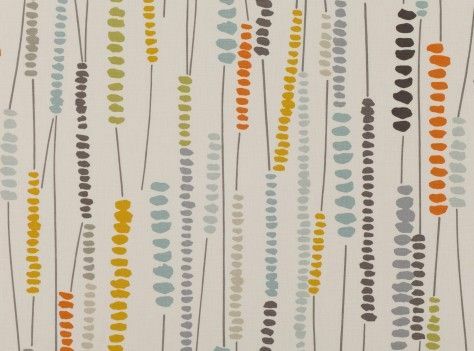 Romo Pintura Clementine 7617/03, £47.50/m, from their Orvieto collection. Used it as a roller blind in a large bathroom with floor and wall tiles in a plain semi gloss mushroom-y colour. A much needed bit of oomph! This entry was posted in Inspiration, Pick of the week and tagged blinds, decorating, fabric, interior design, Pintura, Romo, top pick. Bookmark the permalink.